WHEN firefighter Jesse Spooner got the call to attend a serious car rollover at the weekend he told them he was already at the scene. He was in the crash. 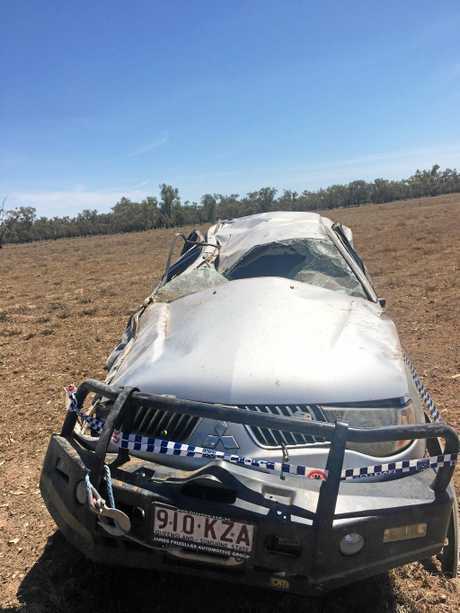 Mr Spooner was driving with partner Freya between their home at Dirranbandi to St George on Saturday morning, something they did every week for coffee and shopping, when they were involved in the crash which resulted in their vehicle rolling four times. "I came around a corner on a road we had travelled hundreds of times, not speeding, we were going slower than normal because the road was a bit disturbed," Mr Spooner said. He explained the back of the car slid out to the right and they were going off the road on a 45 degree angle when he attempted to take evasive action to avoid tragedy. "I tried to steer it so the roll would go on my side of the car, the last thing I remember is the ground coming towards me," Mr Spooner said. The next thing he said he remembered was his partner shaking him, trying to wake him, before she called 000. "The next thing fire comms is calling to ask me if I can attend the crash," he said. "I notified them I am at the scene, I am the car crash. 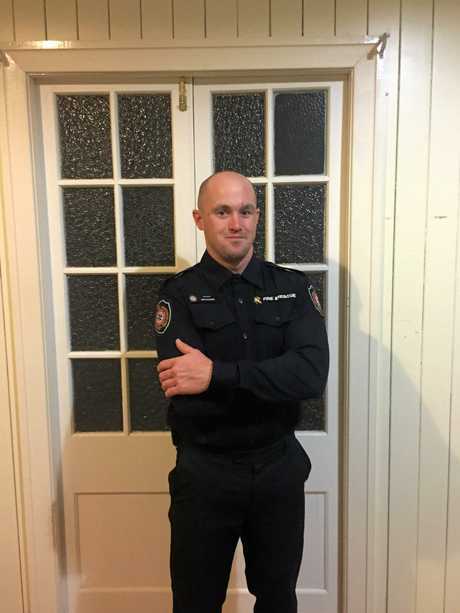 "Within 30 minutes I had people I have never met before from the QFES asking if I am okay and what was going on." 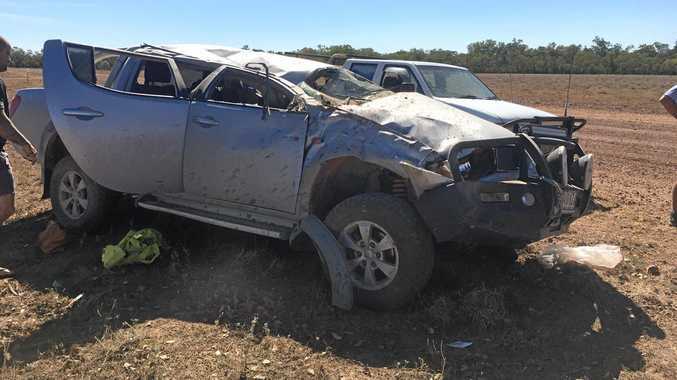 Mr Spooner said from the moment he told the Queensland Fire and Emergency Services it was him in the crash, that left the roof of the car flattened, he was overwhelmed with support. "Basically every time I turned around at a hospital I had a firefighter there offering support," he said. "My partner received a phone call from the QFES doctors and support agencies." Mr Spooner suffered several broken ribs, cartilage damage to the right side of his ribs, lacerations, sprains and serious neck and back muscular damage while his partner received the same neck and back injuries and a cut to her ear. He was initially taken to St George hospital before being flown by RACQ LifeFlight Rescue to Toowoomba Hospital where he was discharged on Sunday. "One of the firefighters in town drove her (Freya) to Toowoomba to be with me so I wasn't alone," Mr Spooner said. "Once I was at Toowoomba Hospital there were QFES members there waiting for us to make sure we weren't alone. From fire fighters to station officers and above." 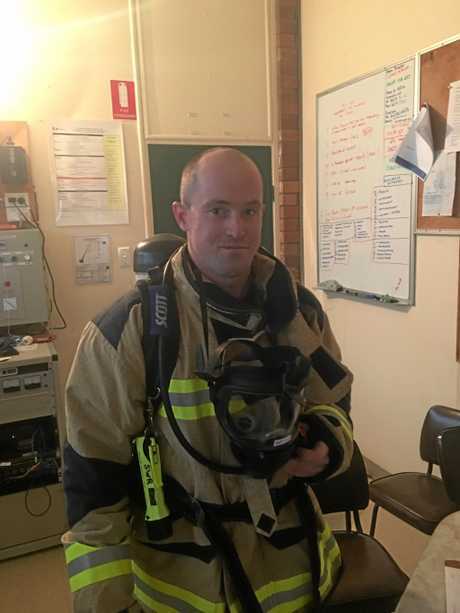 Mr Spooner had been a firefighter for 12 months and said while he knew the QFES was a real family, this had really emphasised it, receiving support from across the region including Dirranbandi, St George, Toowoomba and Brisbane. He also thanked staff at St George and Toowoomba Hospitals who took care of him after the incident.